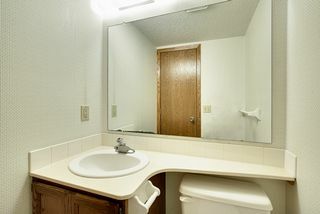 Priced for you to add personal touches. 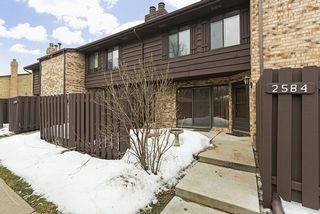 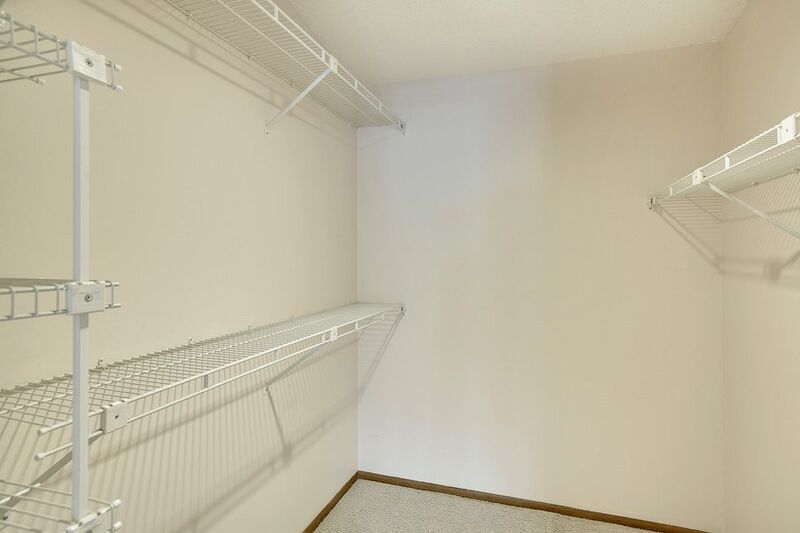 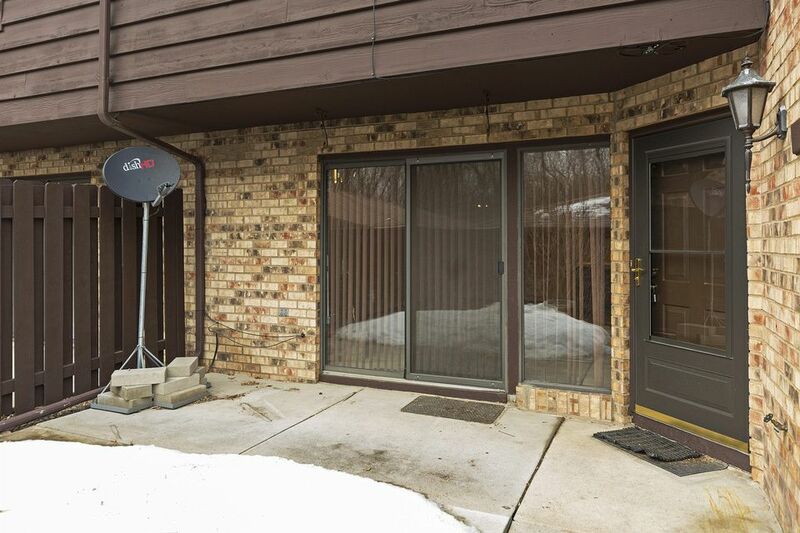 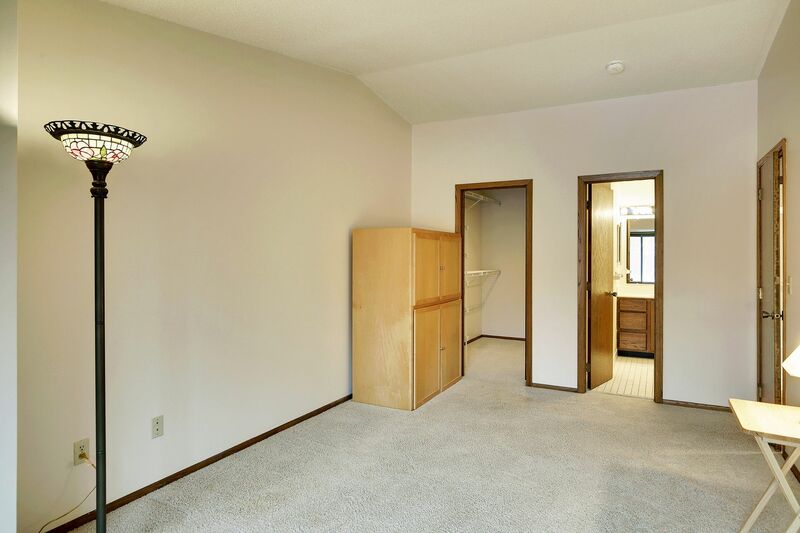 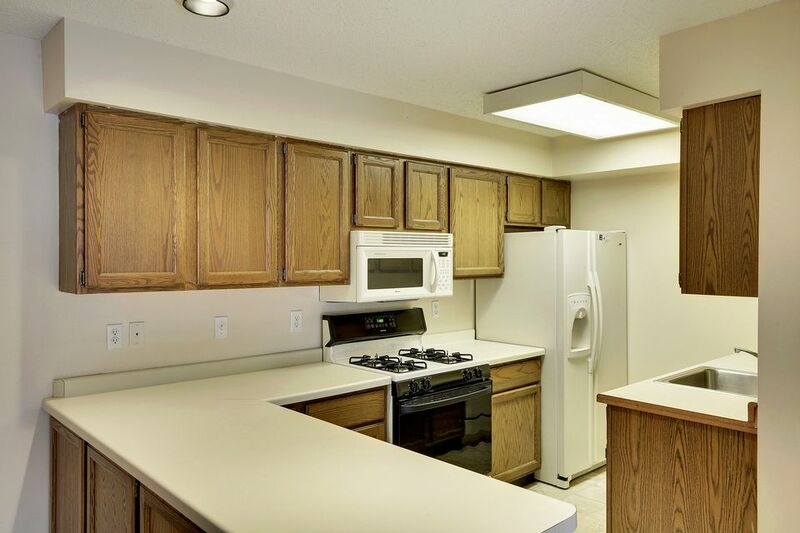 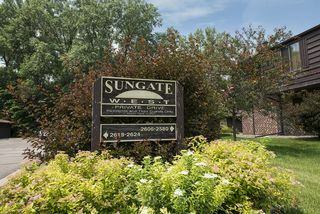 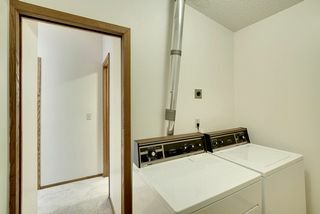 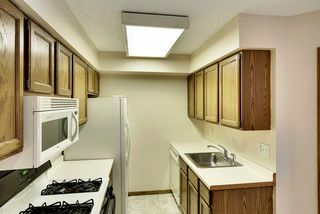 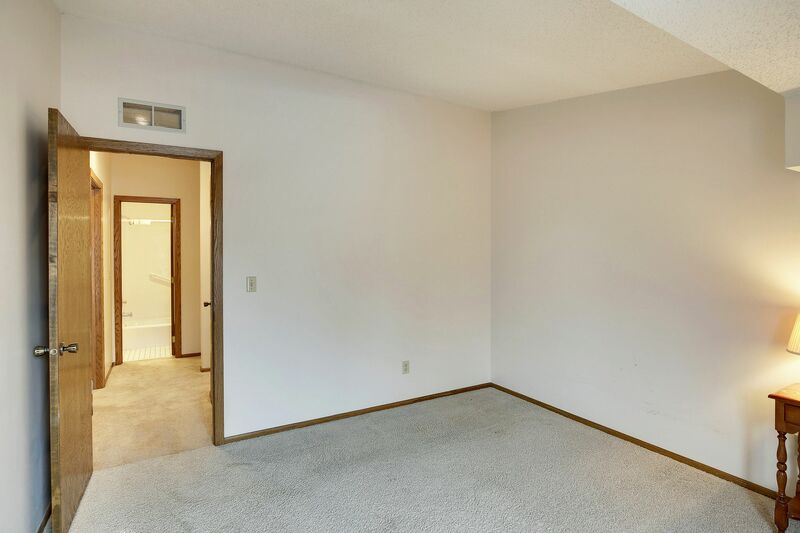 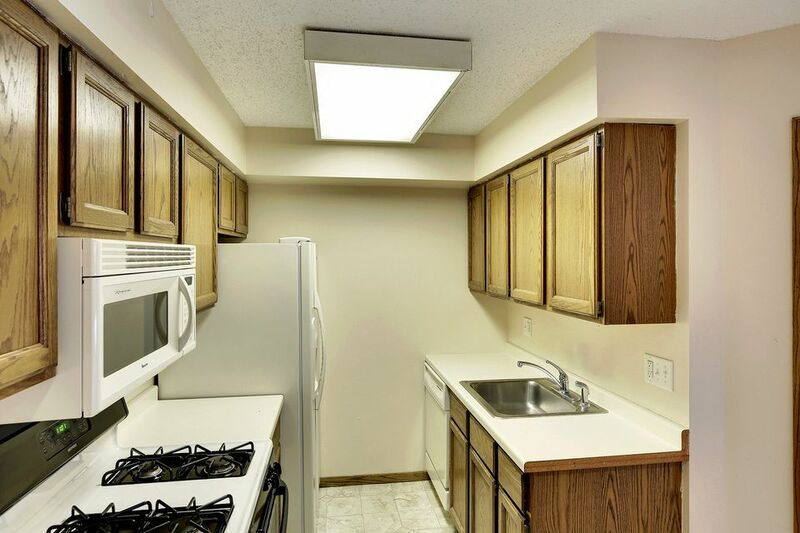 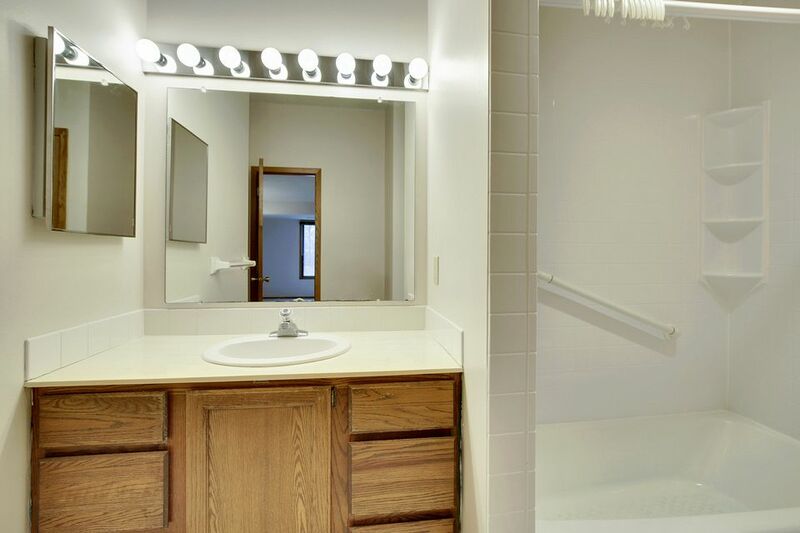 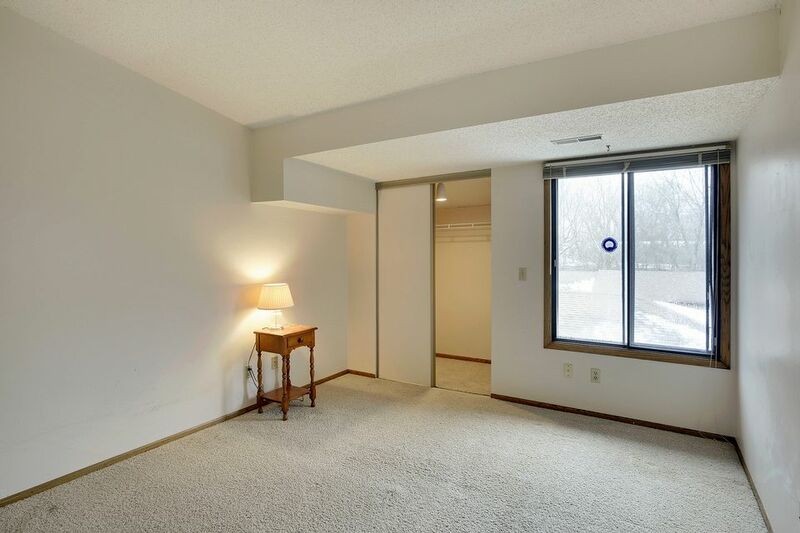 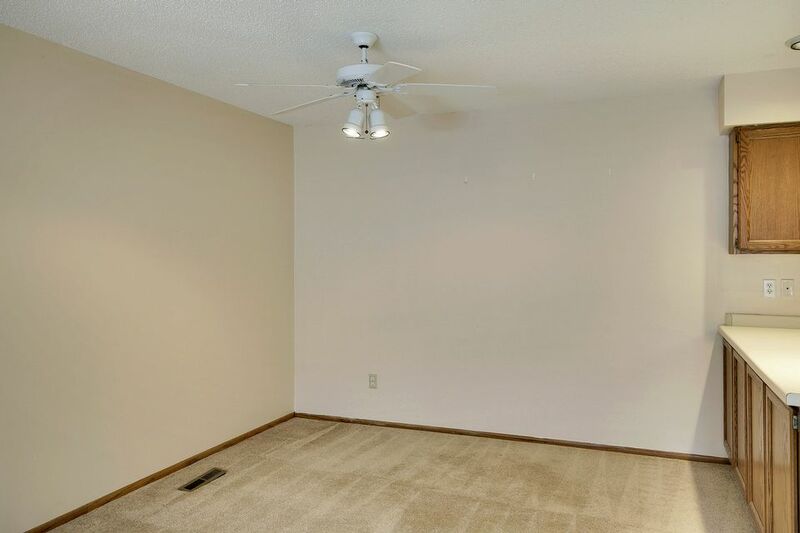 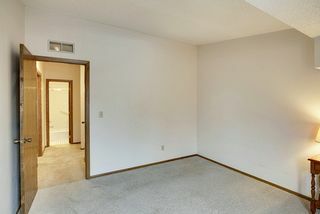 Cute two-bedroom and two-bath unit; semi-private courtyard and your own garage. 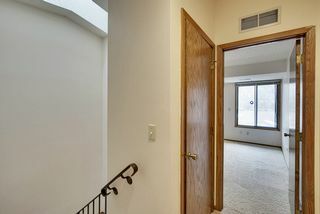 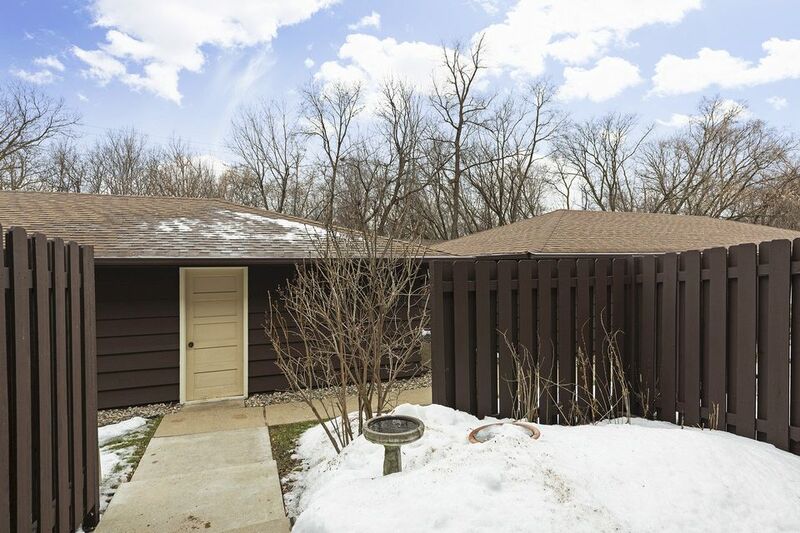 A great buy in the heart of St. Louis Park. 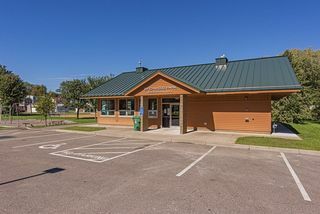 Just minutes from bus service, library, and main highway access. 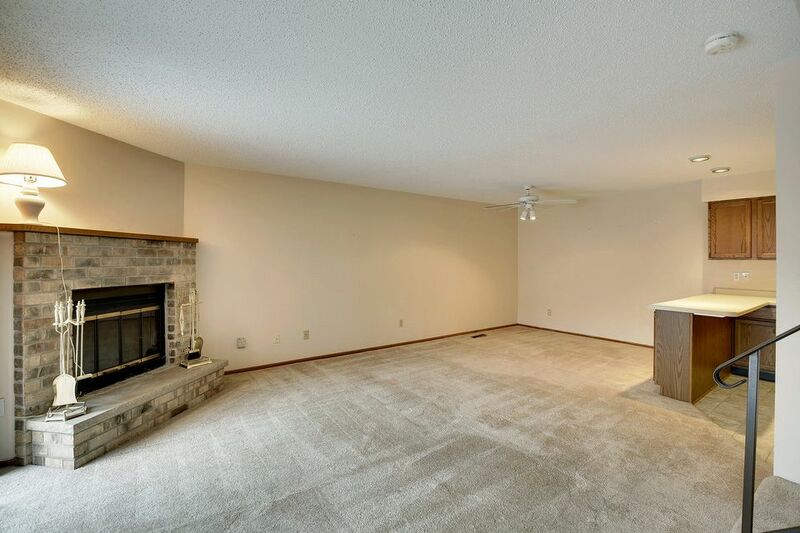 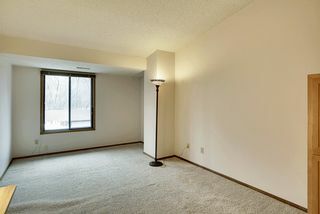 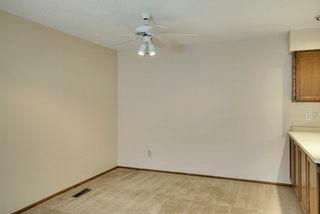 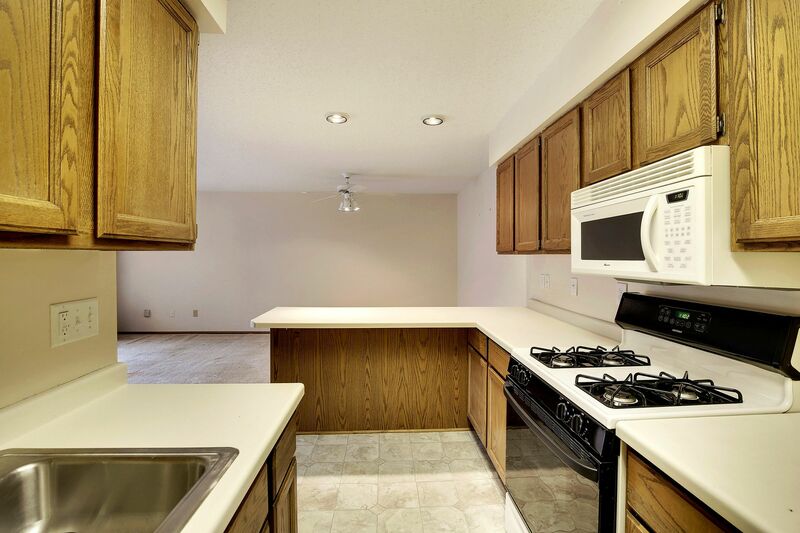 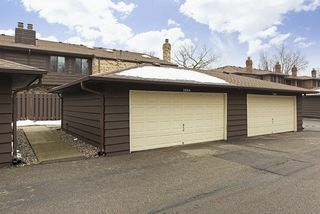 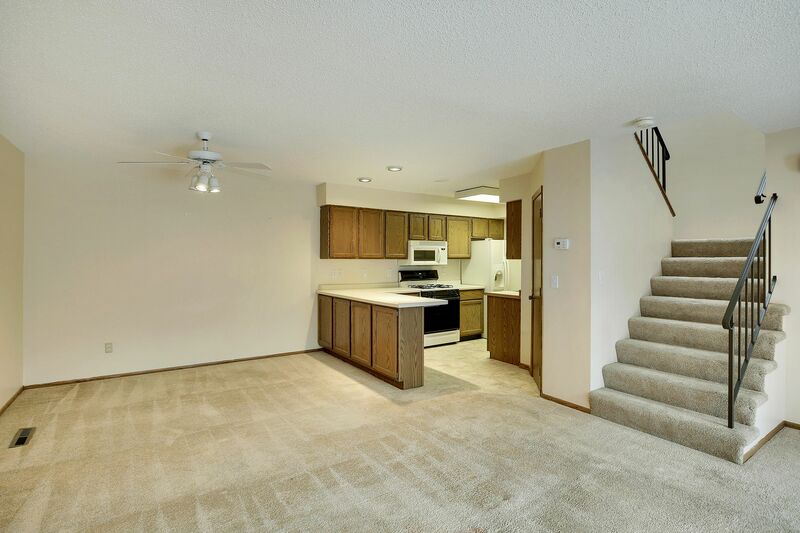 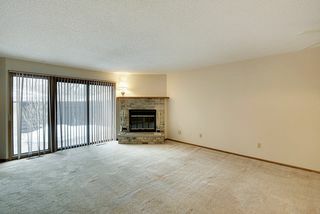 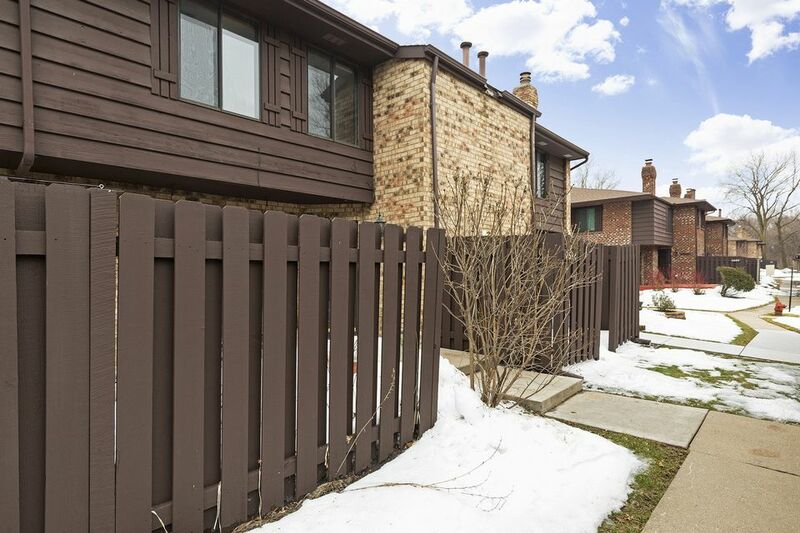 Do not miss this chance to own in St. Louis Park. 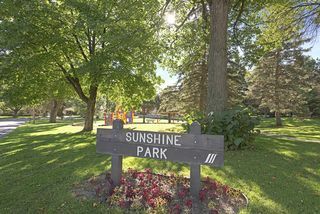 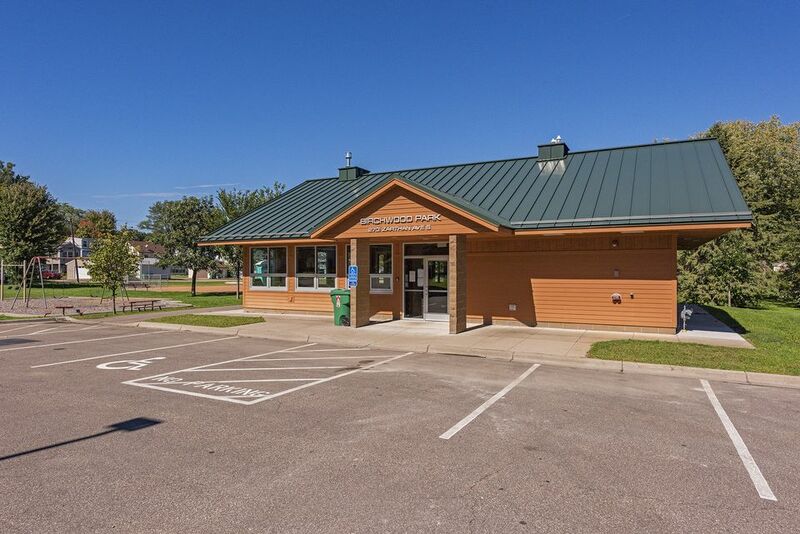 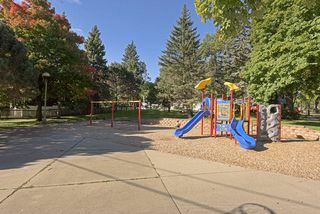 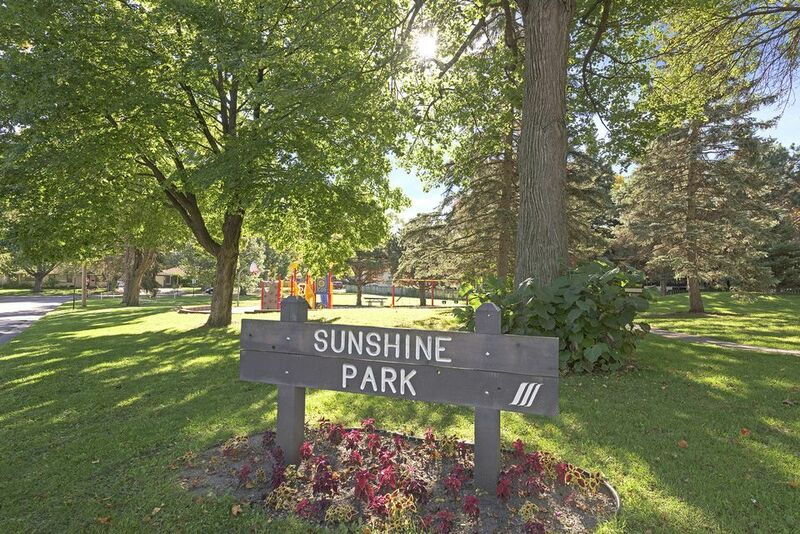 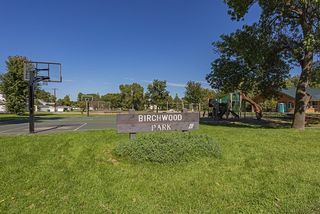 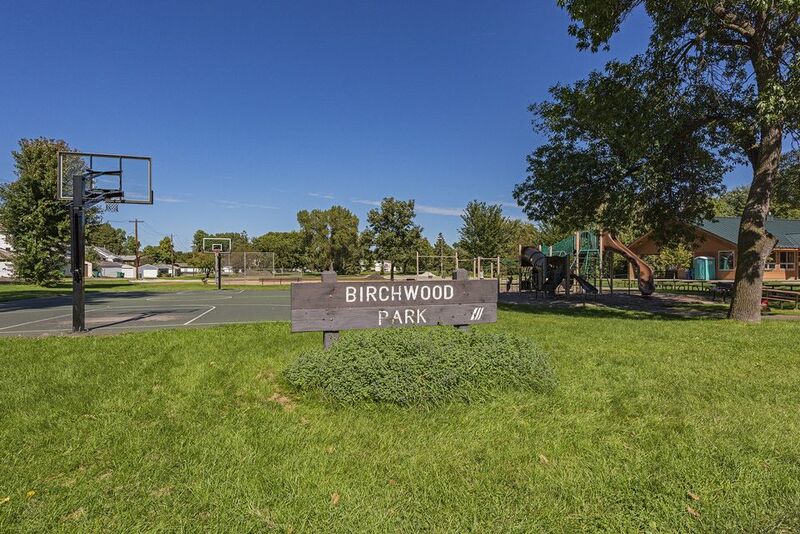 Just minutes from walking paths, entertainment and easy highway access.